Ideas were overflowing about TAPAS project at the 2nd International Aquaculture Conference Recirculating Aquaculture Systems (RAS): Life Science and Technologies in Latvia. 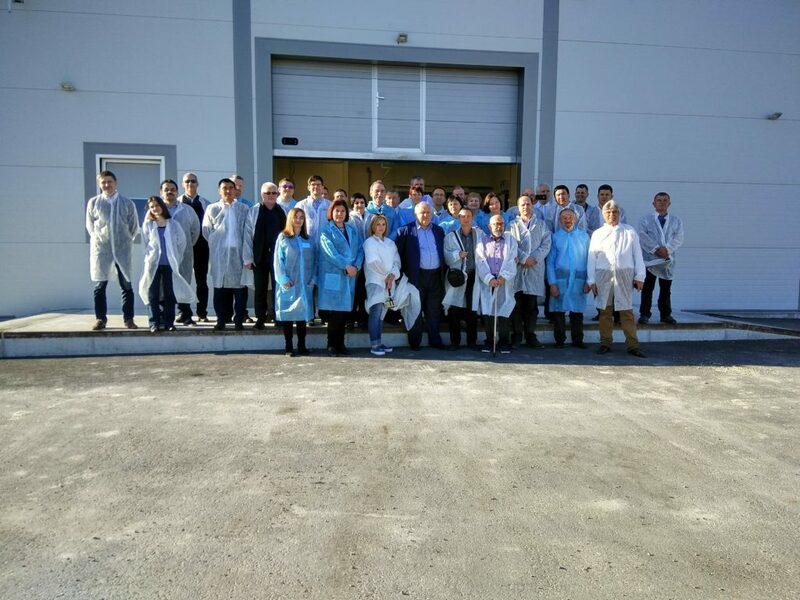 The meeting had been held by the Network of Aquaculture Centres in Central and Eastern Europe (NACEE) with a Daugavpils University on the 4th of May. The program also provided information about the TAPAS and about the planned Decision Support System called TAPAS Smart, which will also help the environmental impact modelling of fish farms working with partial or full recirculation of water. The TAPAS Smart tool will be available for public by the end of the TAPAS project with ready-to-use modelling methods for checking environmental aspects, production-ecosystem interactions at different pressure-impacts, economic constrains/opportunities and water regulation constraints, directives and quality standards.